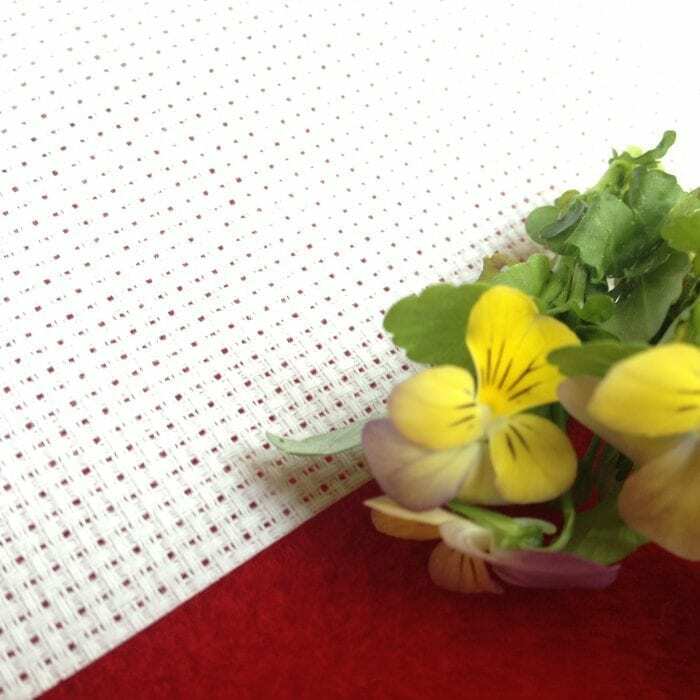 This is 92 x 130 cm AIDA 14 Count White cross stitch fabric, produced in Europe. Do you need a different piece of Aida? You find this fabric in larger and smaller sizes here. Most cross stitchers use Aida 14 count fabrics. Hence, many designers also indicate the size of their patterns using Aida 14 count fabric. This fabric is 14 count, because you can make 14 crosses per inch (approx 5,4 per cm).